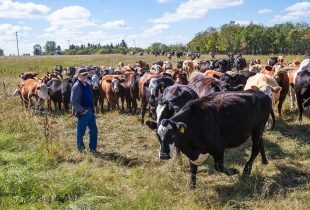 The Rapid City area couple’s home stands on land that has been farmed by Tom’s family for 80 to 90 years. 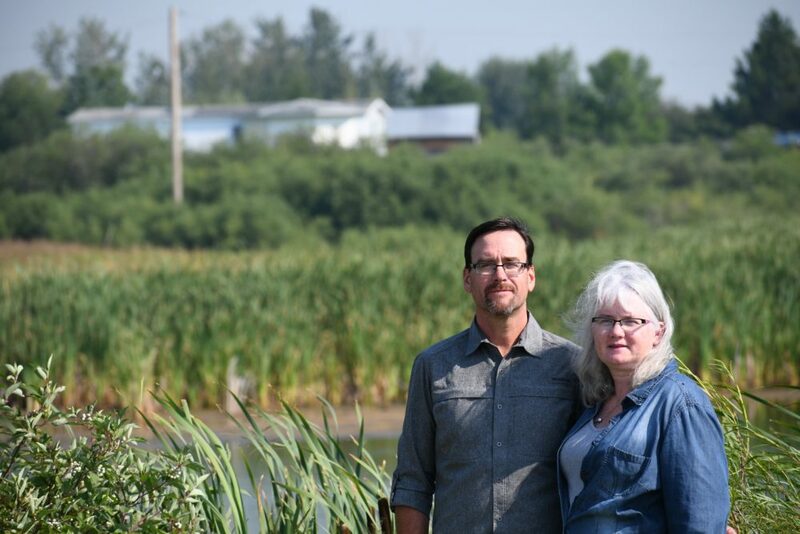 The Northams are among the latest Manitoba landowners to access DUC programs that help them restore and preserve natural areas on their property while earning extra money. 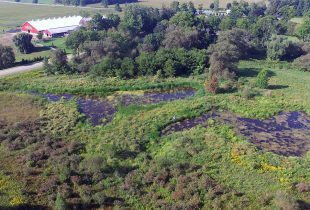 The couple is working with DUC to return parts of their property to their natural state by restoring drained wetlands, in their case as part of a DUC conservation agreement. A growing number of landowners are signing conservation agreements with DUC. Last year alone, more than 30 signed up and protected about 7,000 acres of habitat. While payments vary, last year the average landowner payment for a conservation agreement was $92,000. As part of their agreement, the Northams are restoring eight wetlands covering more than nine acres. They’ll permanently protect another 20 basins, and preserve some grassland where their livestock graze. “You’re protecting the wetlands for the future, and it provides income,” he says. The marshes on the family’s property have provided fond memories and enriched their lives. 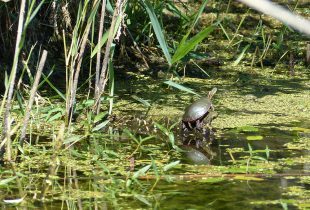 As a boy, Tom enjoyed trips to the local swimming hole, and biked to local marshes to watch songbirds in the reeds. Valerie home schooled three of her boys, and their property was their outdoor classroom. The eldest son now studies biology and chemistry at university. The marshes and their habitat also bring wildlife that delight the family—ducks, geese, eagles, cranes, pelicans, owls, moose, deer, and even bears. Plus, the shallow basins provide livestock at their hobby farm with water during drought, and prevents flooding of neighbours by slowing runoff. But it’s stewardship really motivates the couple. As landowners, they believe they’re responsible for preserving nature and encourage others to do the same.